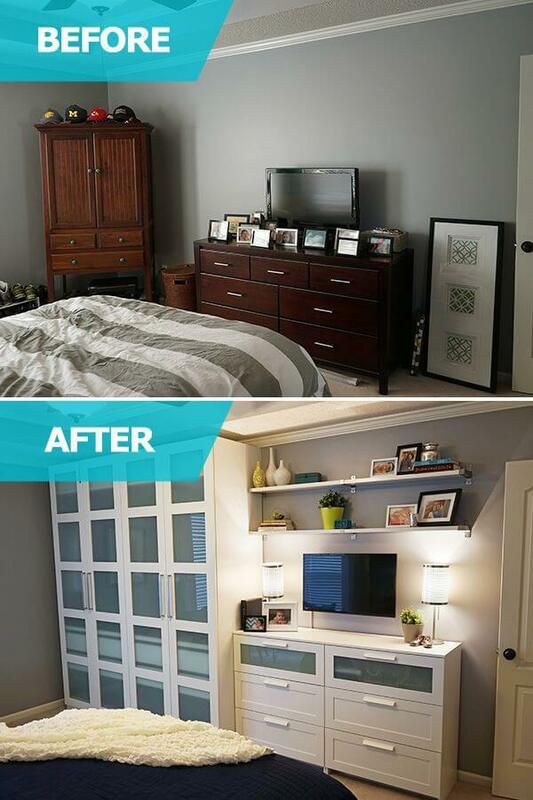 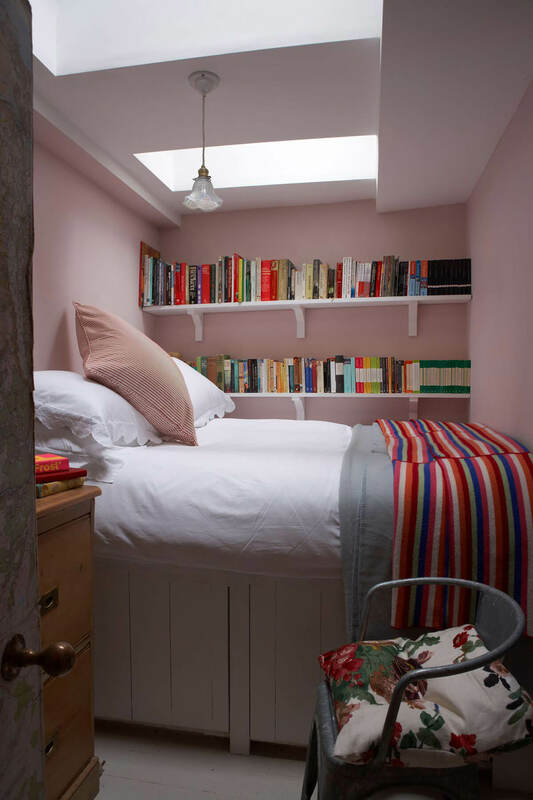 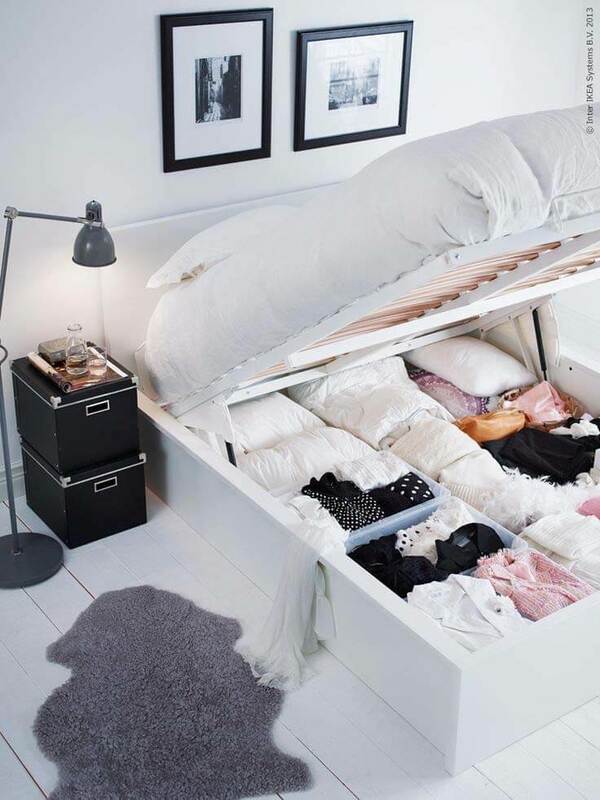 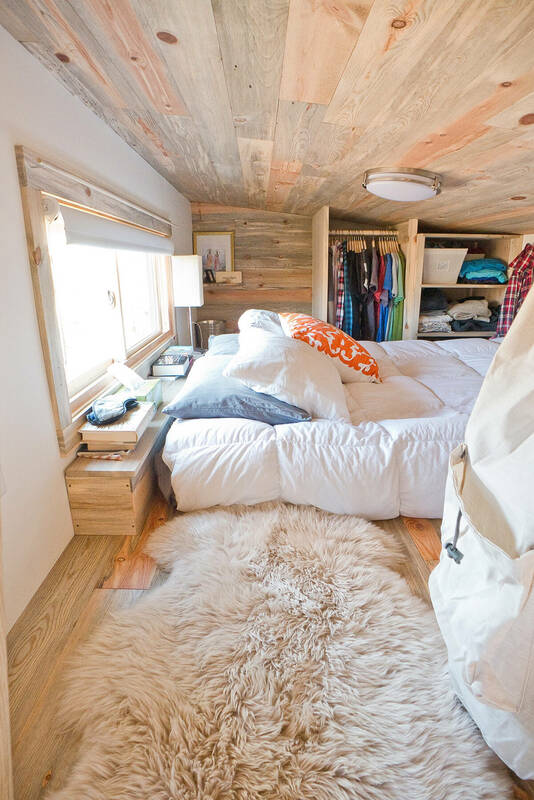 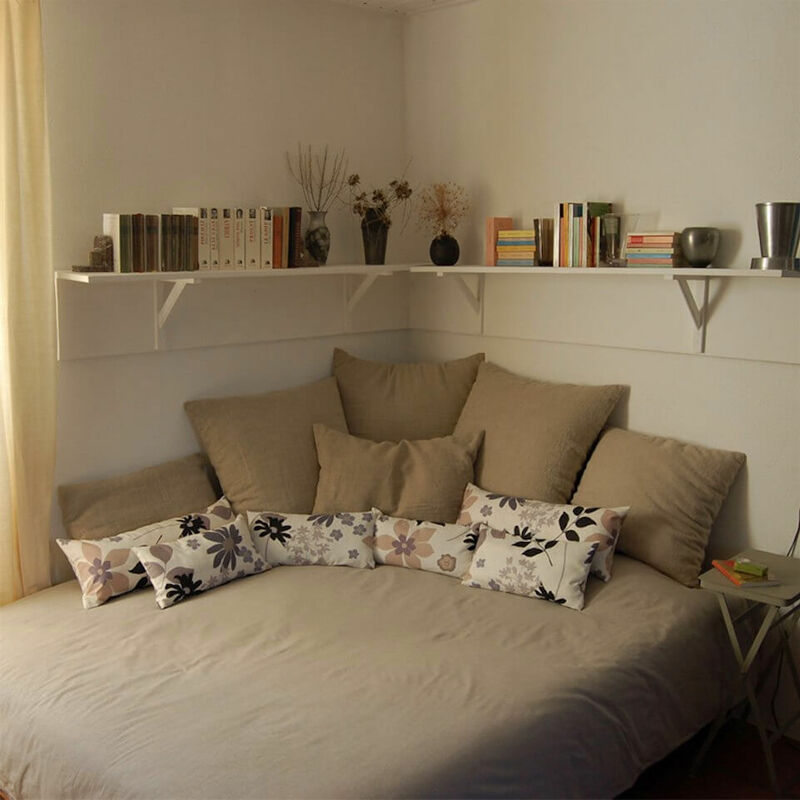 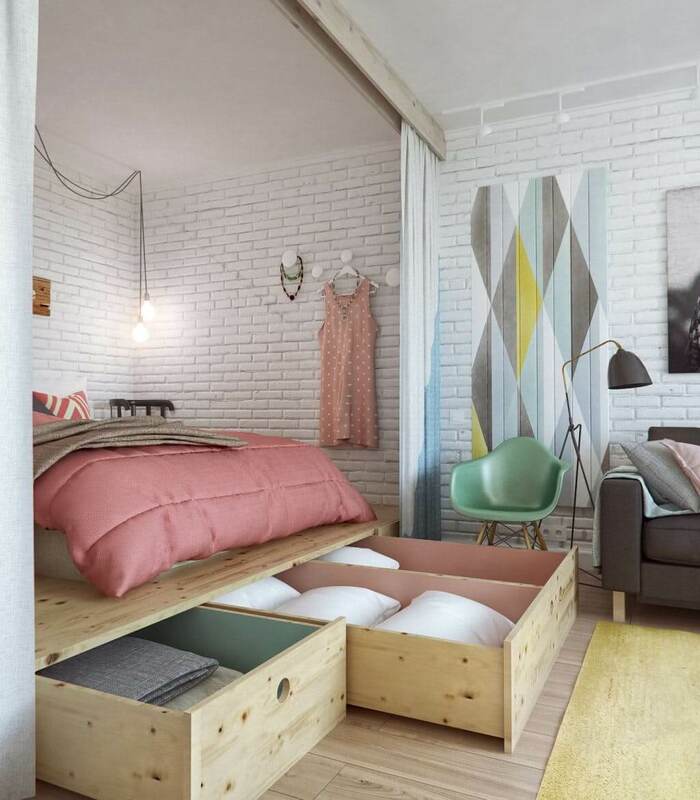 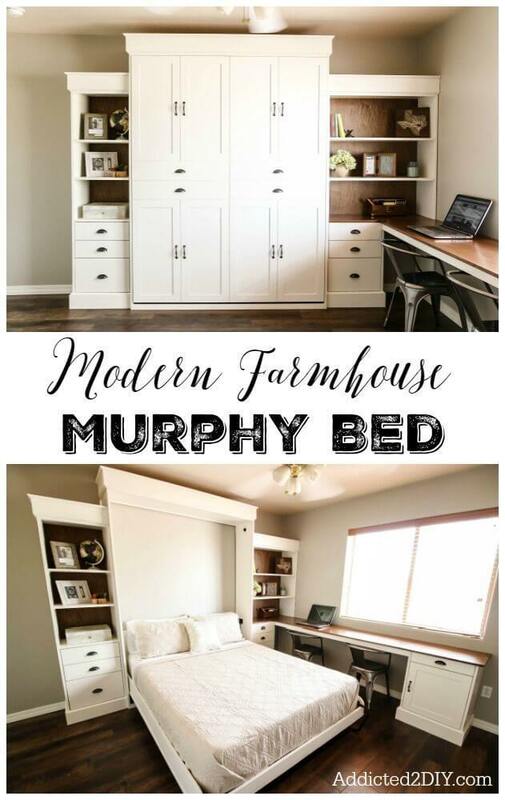 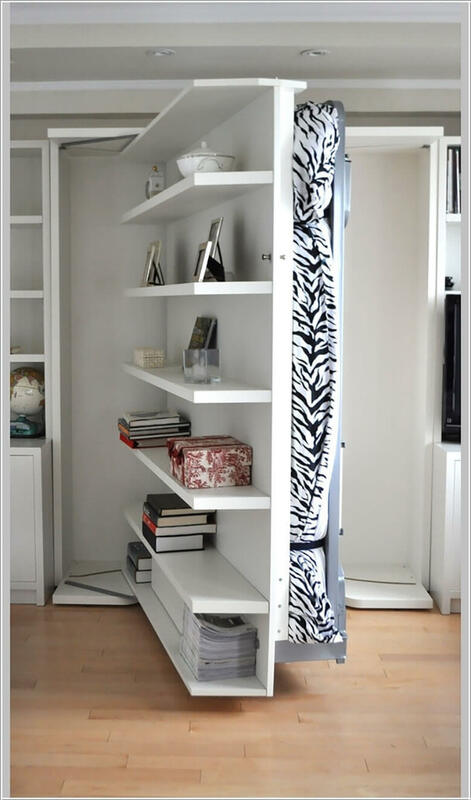 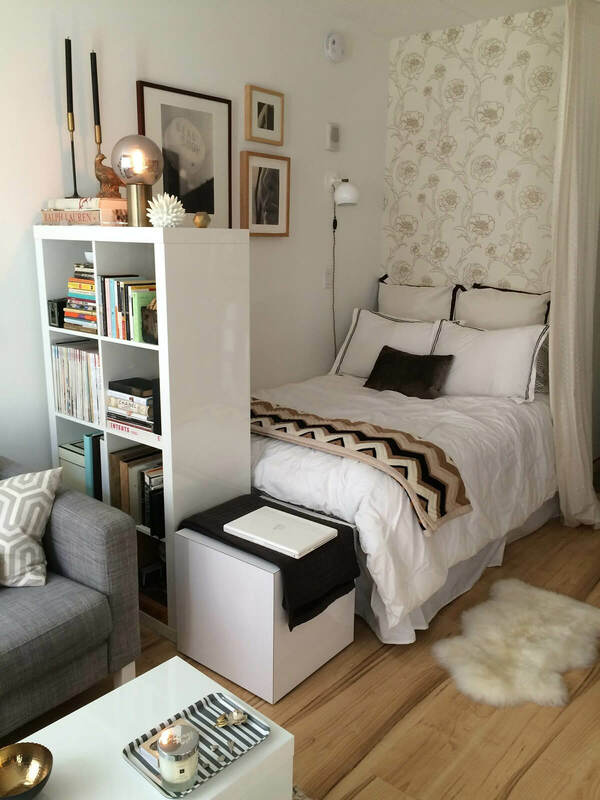 Are you looking for small bedroom designs and ideas to maximize your space? 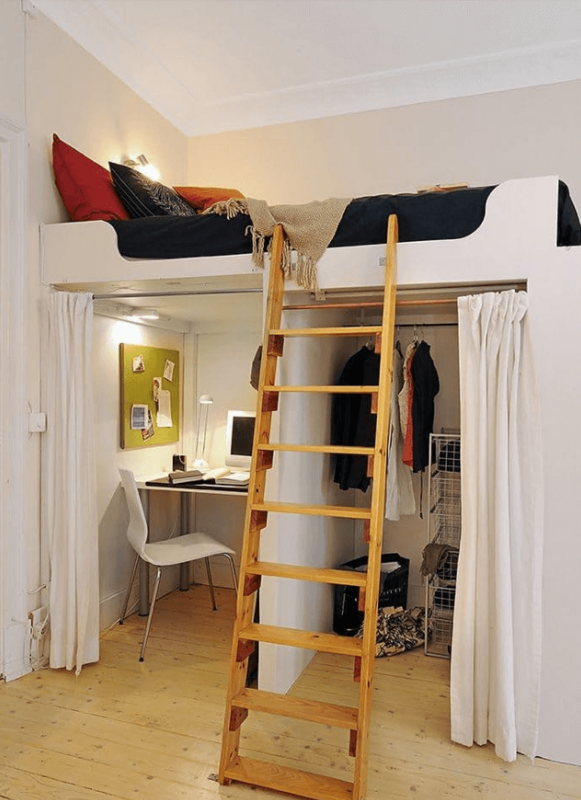 I have the same problem in my small apartment. 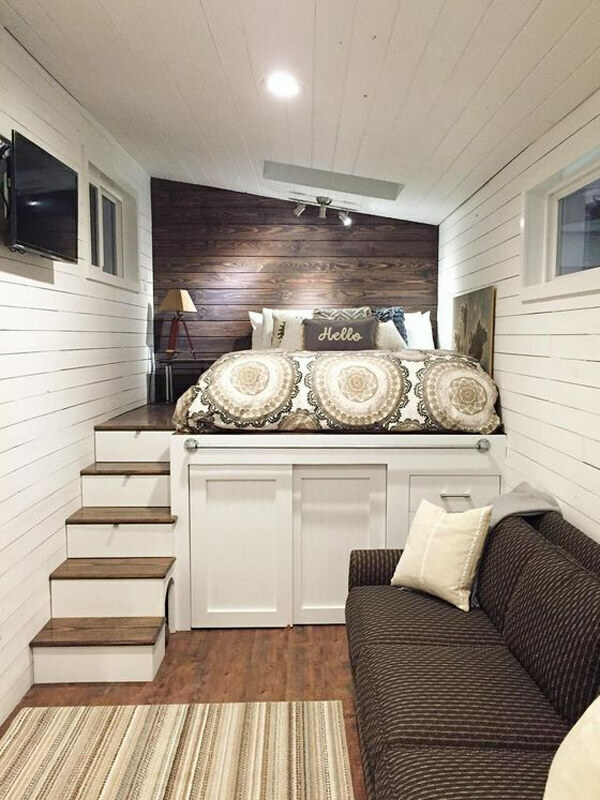 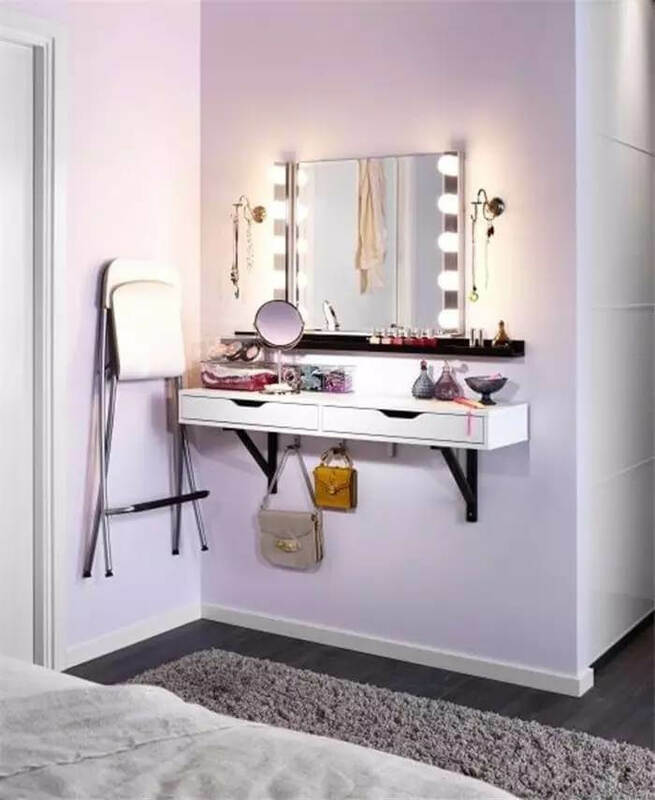 I discovered that adding hidden storage space by incorporating a retractable bed into the design and utilizing my wall space properly can help a lot. 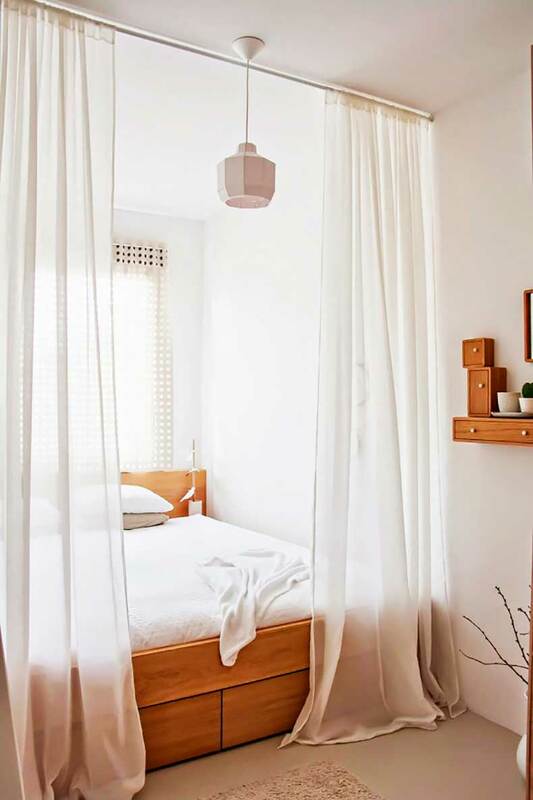 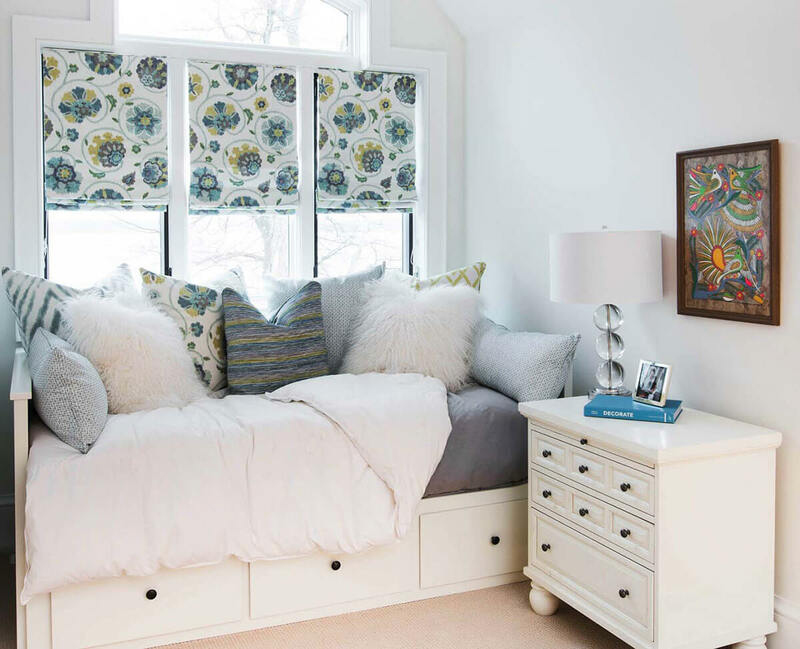 Most bedroom designs and ideas to maximize your small space in this gallery are perfect for adding personality to your room without making the place look messy. 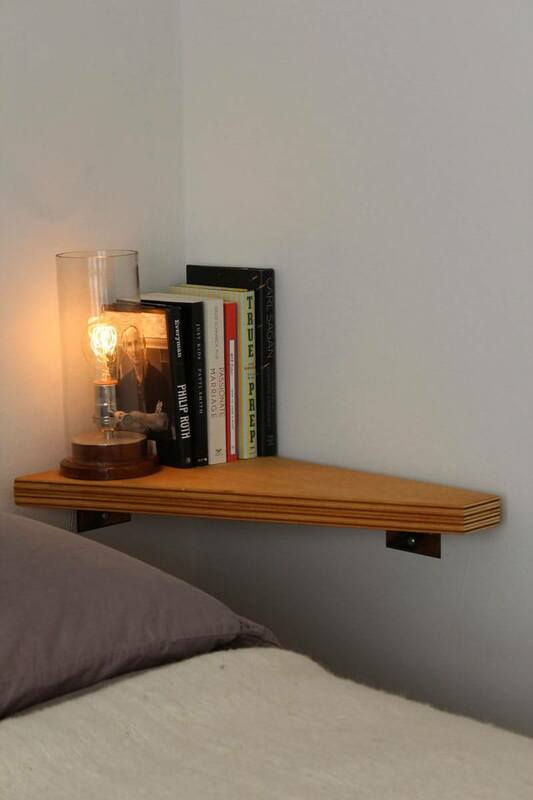 I have also found that lighting plays an important role in getting the most out of your room. 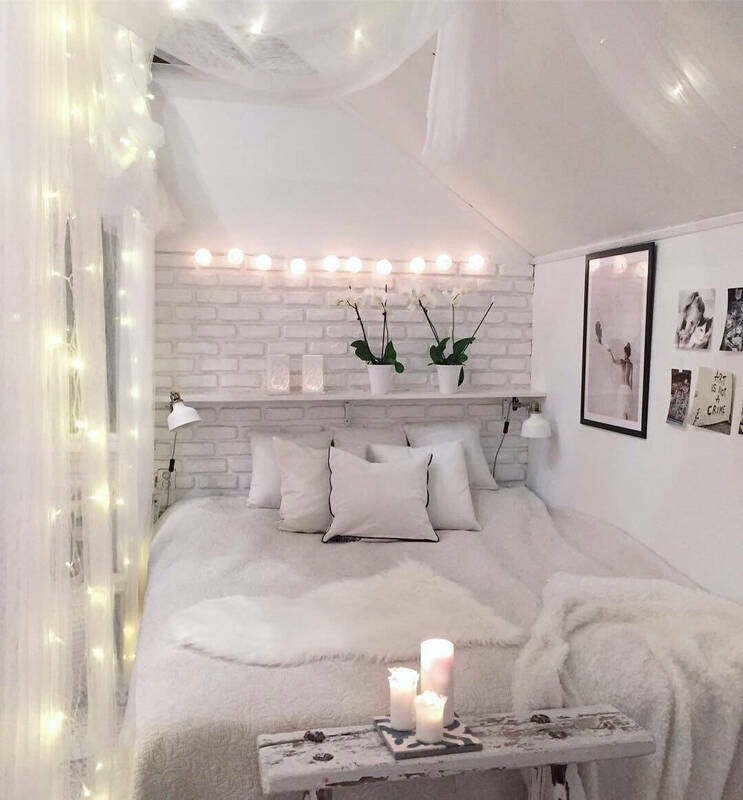 If there is not enough lighting, the bedroom looks smaller.